In 1906, Dr. A.J. Magnin and Mr. Harry A. van Bergen created an association that was to become the American Hospital of Paris. 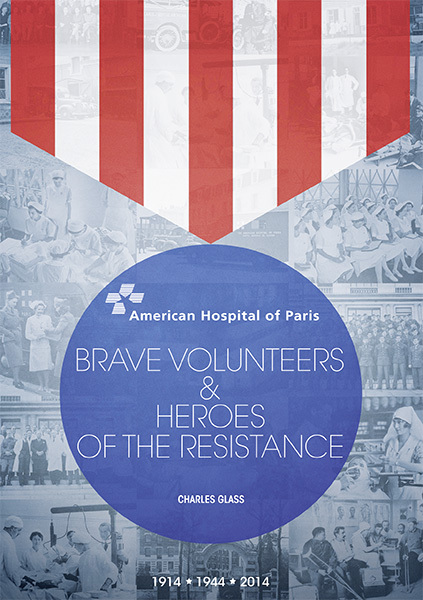 Since its inception, the Hospital has continuously played a unique role in Franco-American relations, particularly during World War I and before and during World War II. This document recounts this unique role with salient elements from each period. To download your copy of the book for free simply provide your name and email using the form below. I consent to Charles Glass using this information to send me occasional emails.